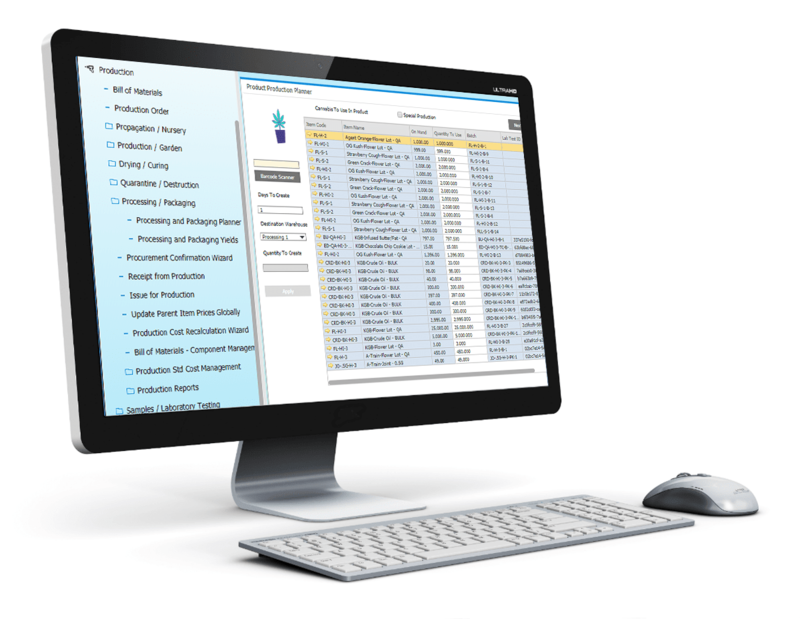 Use accurate data and business analytics-based reporting to make important product decisions. Management of your entire process from deliveries through processing to inventory. 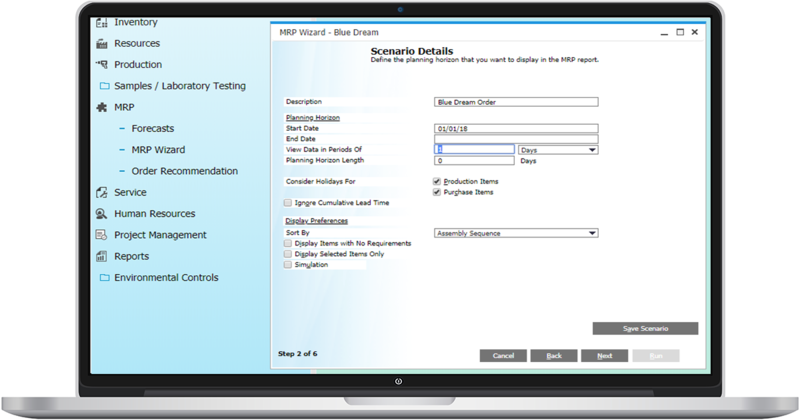 Production Orders - Standardize your processes allowing your business to run more smoothly. 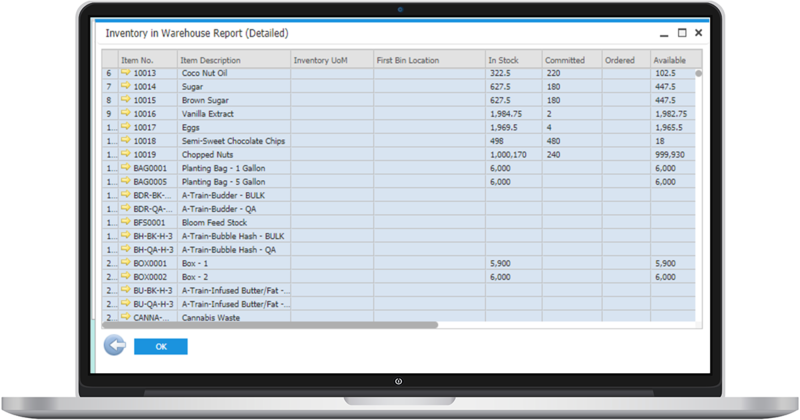 Materials Resource Planning (MRP) - Ensure warehouse space, inventory, and employee time is not wasted. Industry Leading Reporting and Analytics (built-in) - Provide a real-time, 360-degree view of your business at any time. 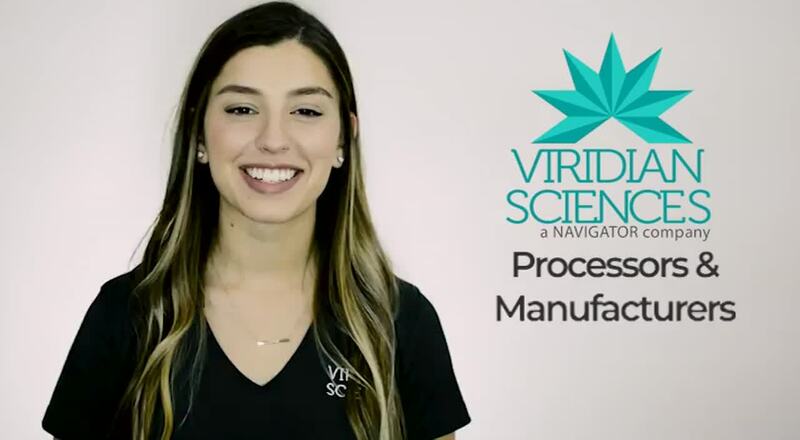 Checklists and Quality Control - Ensure that your process is repeatable and scalable, delivering the best quality products. 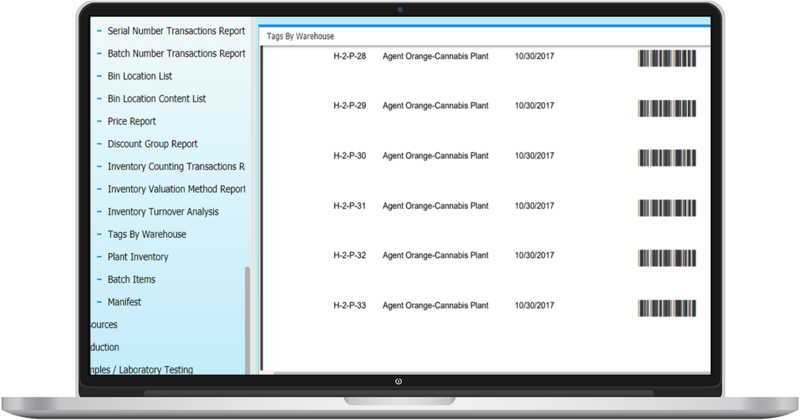 SAP Business One’s integration with Crystal Reports allows your team or ours to create 100% custom labels for your products. Whether listing patient information, collective info, FDA food product labeling, barcodes, or anything else you may want to print on your labels, we can help! Using our system you are able to keep track of expected and resulted quantities resulting from your Item Production. 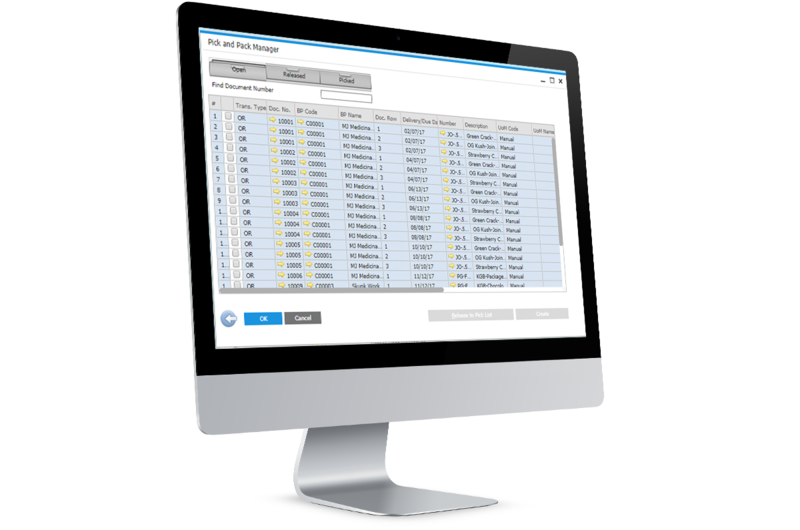 Select, edit, or view current batches and items being processed and expected completion times.